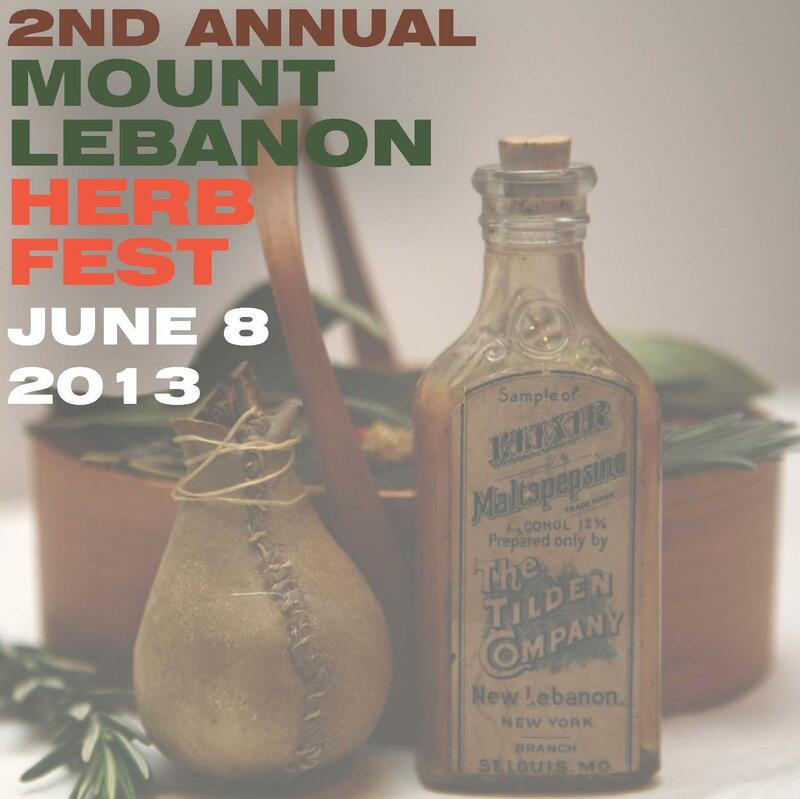 The Mount Lebanon Herb Festival will be held on Saturday, June 8, 2013, from 9 a.m. to 5 p.m, rain or shine on the campus of the Darrow School in New Lebanon, NY, the historic grounds of Mount Lebanon Shaker Village. New Lebanon has a remarkable history with herbs. Its famous warm spring feeds the Shaker Swamp in the village of New Lebanon, and that supported an extraordinary collection of wild herbs long used by Native Americans. The Shakers, who based their national headquarters in New Lebanon, expanded on the uses of these herbs and created an industry around their sales. 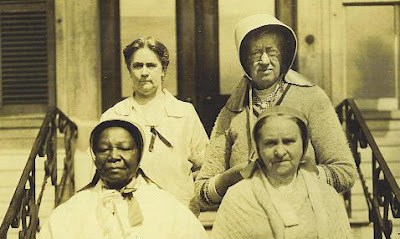 In 1824, Elam Tilden (father of politician Samuel J. Tilden) put this knowledge toward the start of one of the nation’s first pharmaceutical companies, the Tilden Company, using herbal tinctures, extracts and compounds derived in New Lebanon that were eventually marketed around the world. The event will feature more than 30 walks, talks, workshops and demonstrations on herbs in food, pharmacy, gardens and local history. Participants can hear talks about the Shaker Herb Industry, the Archaeology of the Tilden Company, research into the Shaker Swamp Archives, New Lebanon’s role in the Second Great Awakening, and historic changes in land use at the Mount Lebanon Shaker Village. You can also attend talks or workshops that will feature Bees, Herbs and Honey, Container Herb Gardening, Making Herbal Medicine, Herbal Teas and Infusions, Shaker Cooking, and Nutrition from Cooking Herbs. 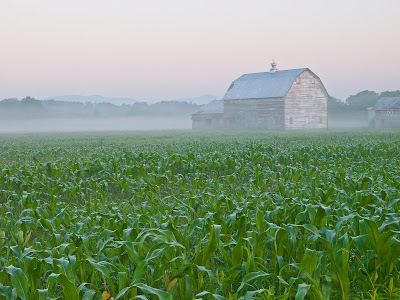 You can go on a swamp or pasture walk or a walking tour at the Shaker Museum &#8211 Mount Lebanon or visit the herb gardens. There are kids activities scheduled all day as well as vendors, food, a film, music, and a beautiful view. Find out the schedule and details on thier website, www.mountlebanonherbfest.com. Admission is $10 per person, $20 per family.